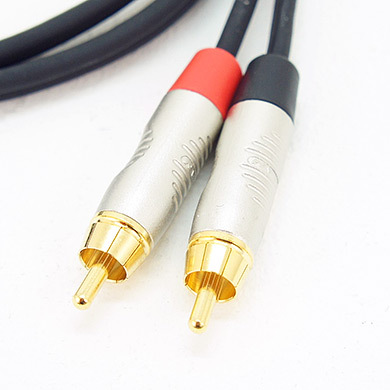 A choice of approved high quality cables. These cables have been tested by us and represent outstanding value for money. All cables listed are approved for use with our partnered products - RCF & Lab.gruppen.